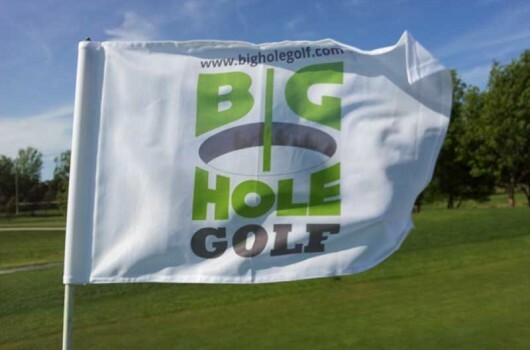 Your golf flags can be branded to suit your customers needs. Custom golf flags are a popular product when sponsoring a golf tournament, if you are a golf enthusiast looking for a great keepsake or simply looking for a unique advertising tool. Not merely a fantastic advertising tool, custom golf flags could make the perfect gift for an avid golfer. It’s possible to have their favourite course logo printed on a golf flag or create a custom design, as if it was from their own personal golf course. Standard size is 14” x 20”. Material used is 200D knitted polyester. Printing options are full colour digital print or screen print. Flags can be made with grommets, sleeve or golf plastic tube insert.